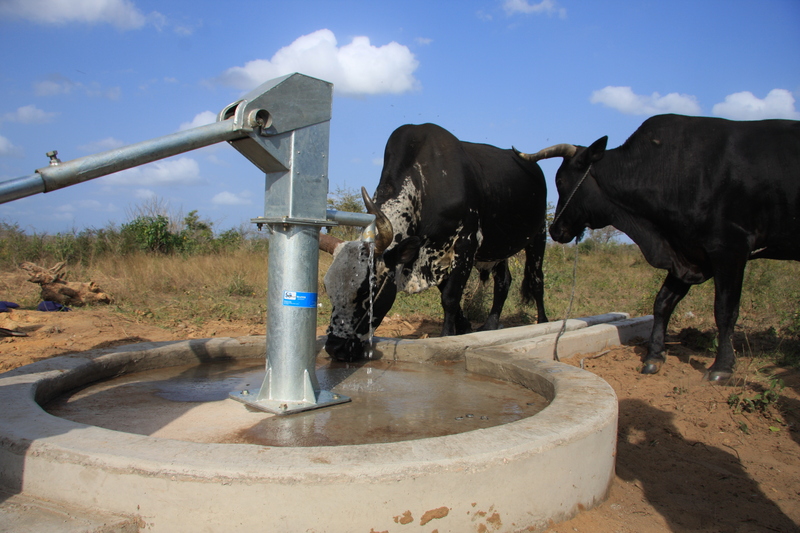 The Mozambique Well Project addresses the lack of access to clean water in rural communities across Mozambique by drilling water wells. 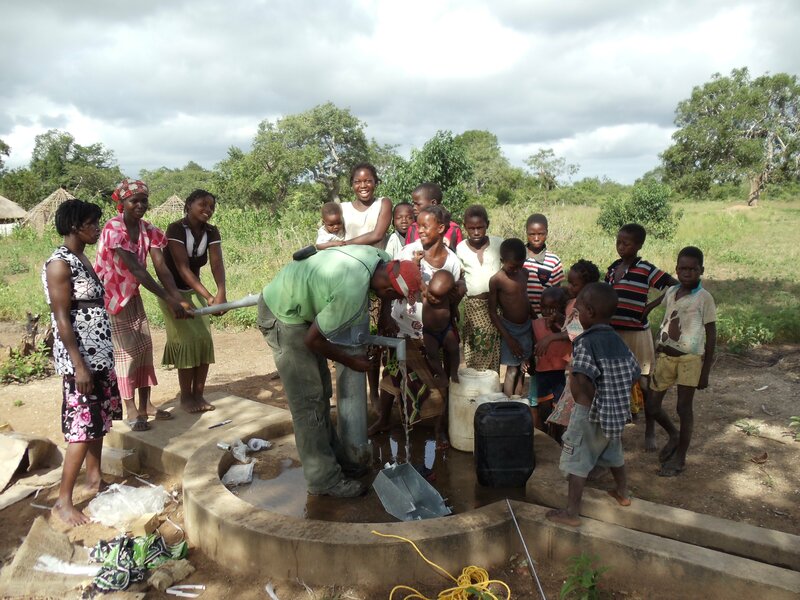 Through its partnership with Maranatha Volunteers International, the Mozambique Well Project drilled more than 1,000 wells in three years. These not only provided water, they helped revitalize villages by freeing women and children from the burden of having to walk miles each day to bring water for cooking, bathing and routine daily functions. 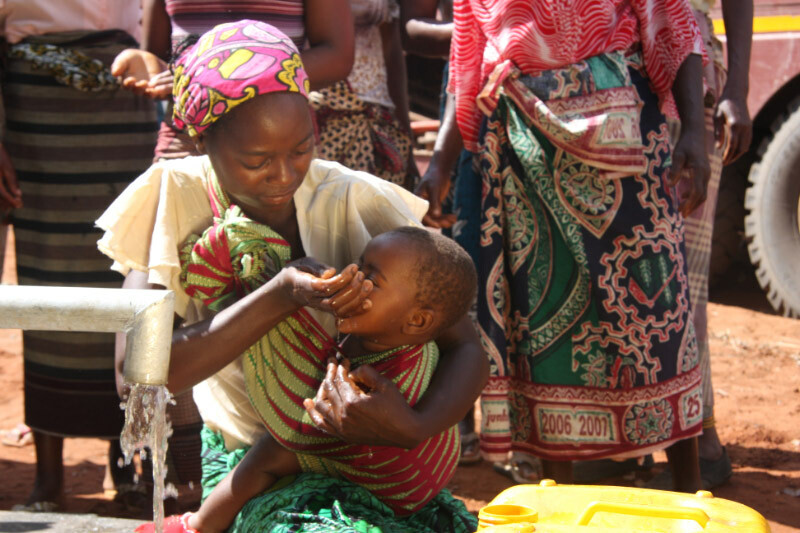 In communities served by the wells, attendance at school improved for children and easier access to water improved the health of people of all ages.